I tried grinding a custom lens out of acrylic glass (diameter 20mm, focal length 30mm). Not very surprisingly, the result is a quite poor quality lens. I think it mostly suffers from geometry and material defects, while the surface quality is relatively good. I tried to add an aperture to increase the image quality, but it didn't help much, just made the image darker. Why is the image quality better in the second case? Is there a general way to estimate the relative effect on quality of each lens element? Browse other questions tagged optics lenses camera or ask your own question. What are the physics principles behind “amphibious” camera lens windows? Easy method to measure the NA of a lens system? 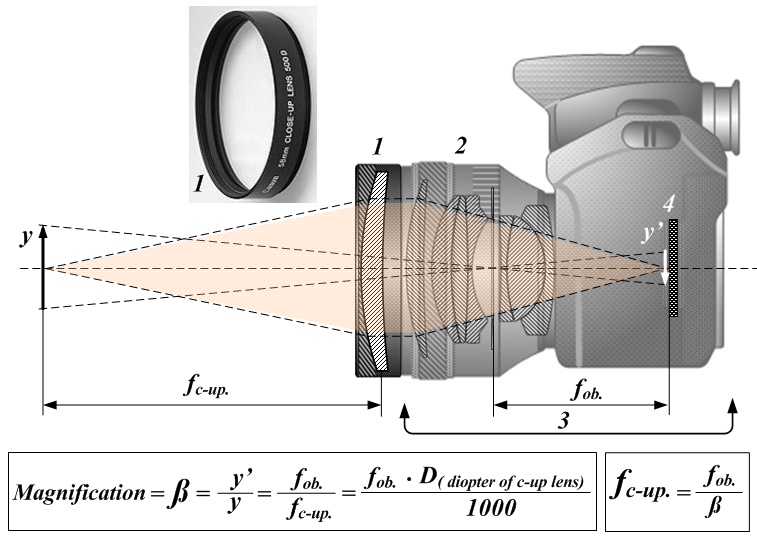 Does the position of the final image in a multiple lens system found by the thin lens formula always agree with the ray diagrams?